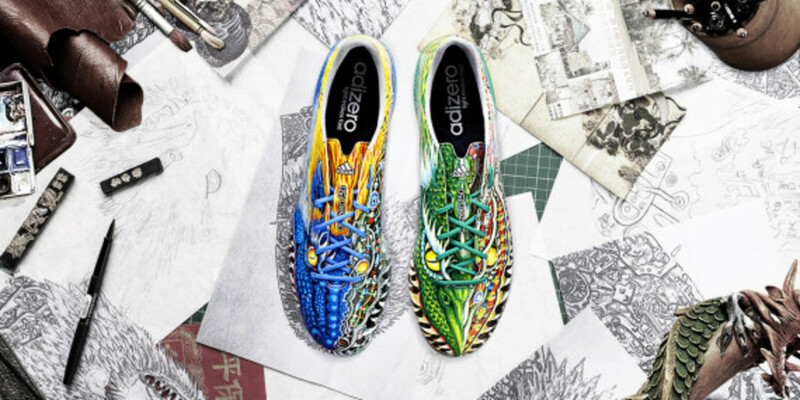 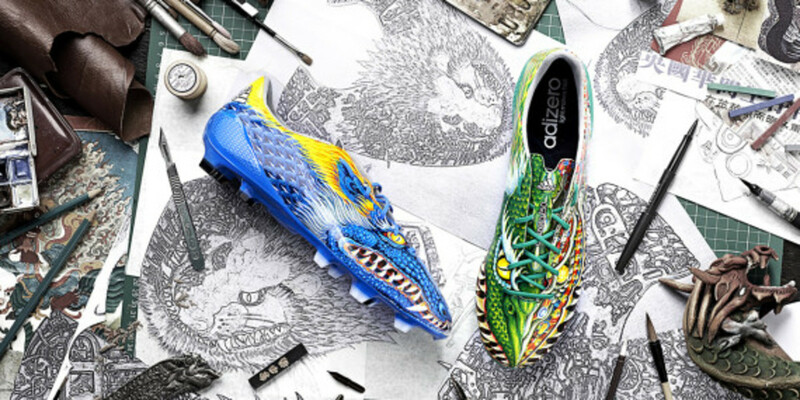 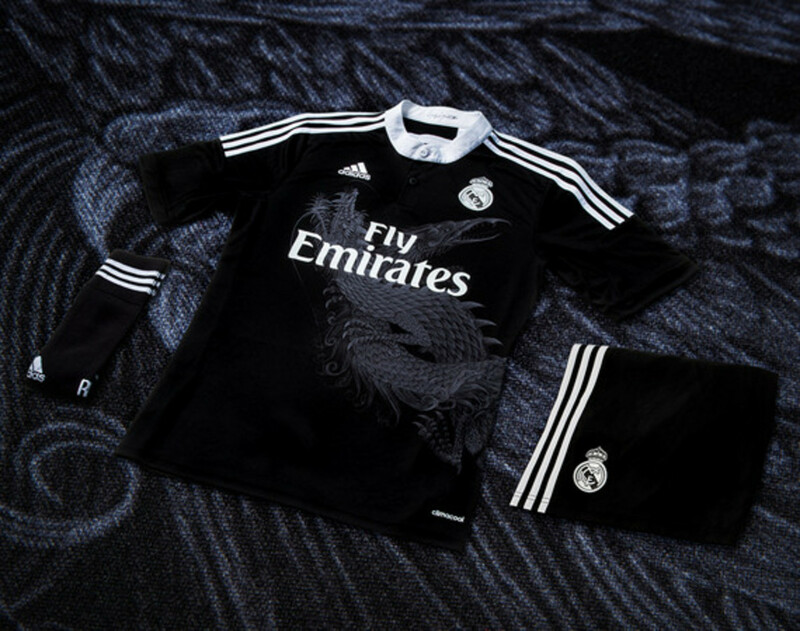 adidas has tapped award-winning Japanese fashion designer Yohji Yamamoto to create a new third kit and adizero F50 cleat for defending UEFA Champions League winners Real Madrid. 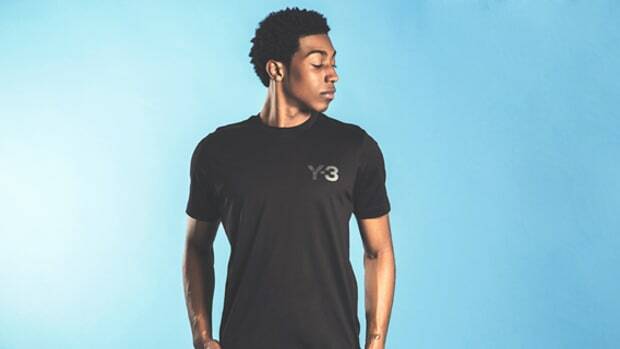 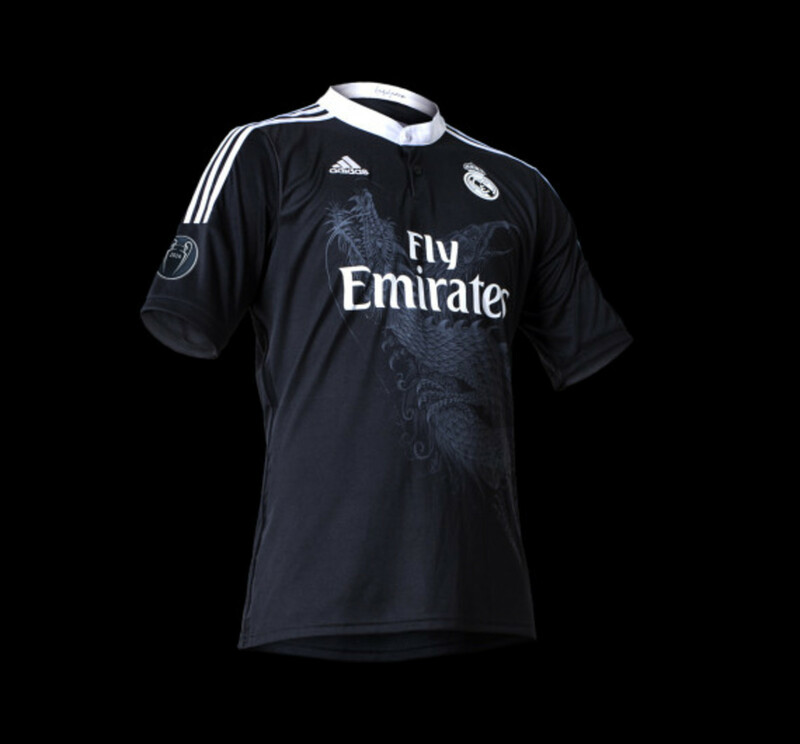 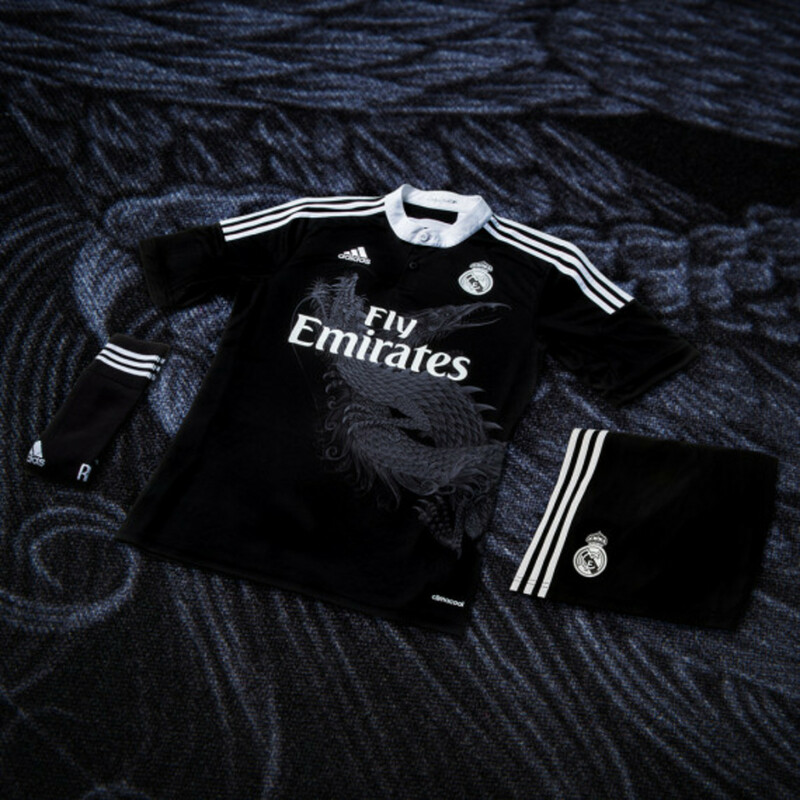 The new all-black kit features a duo of mythical beasts interlaced on the front of the shirt, both symbolizing the main elements of Madridismo. 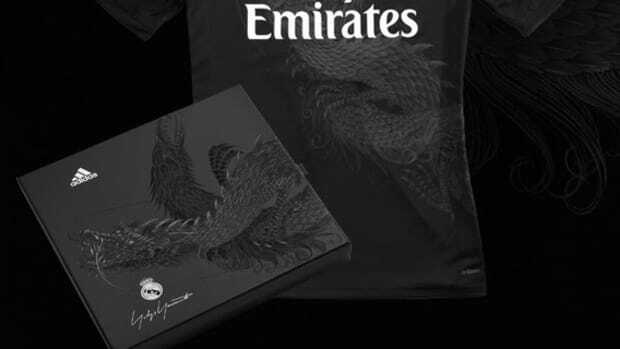 The dragon king denotes the greatness, glory and power of the club, while the phoenix represents the club&apos;s resistance, determination and agility on its way to victory. 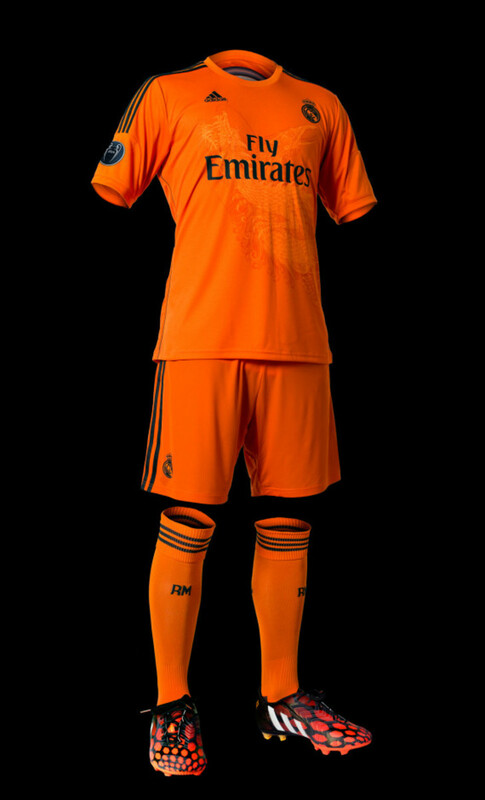 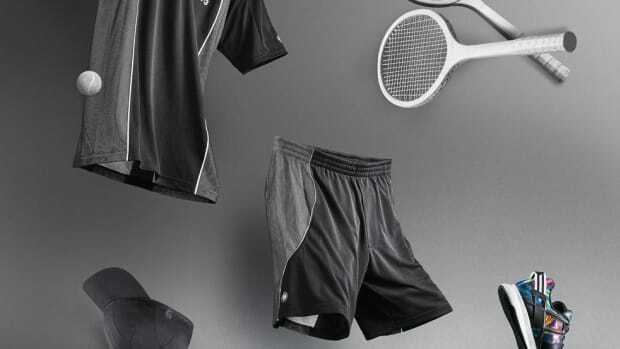 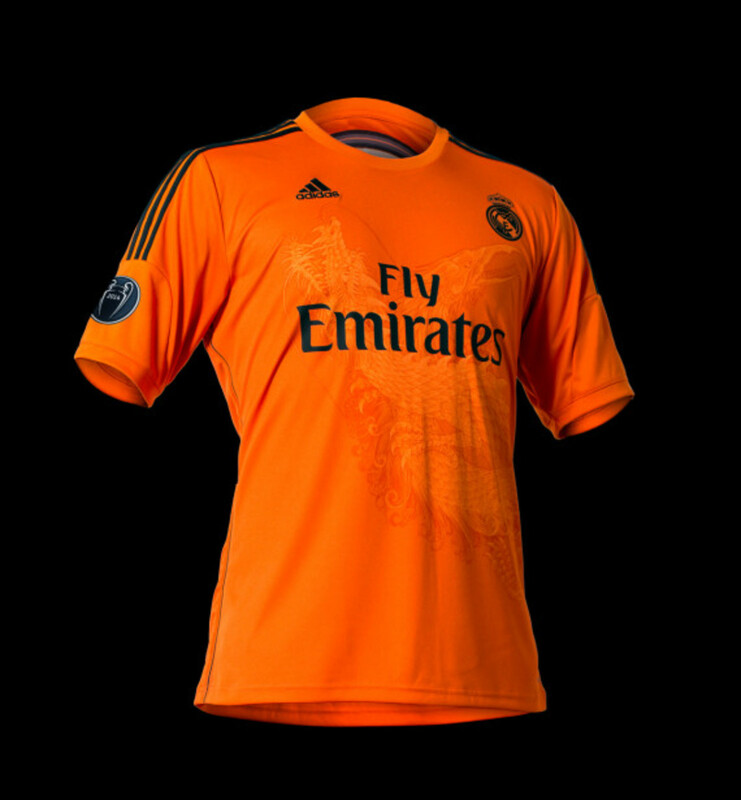 Finished in black with white trim, a mandarin collar, two-color crest and the designer’s signature, the uniform is built with adidas’ innovative adizero technology, good for an unparalleled range of motion and maximum breathability. 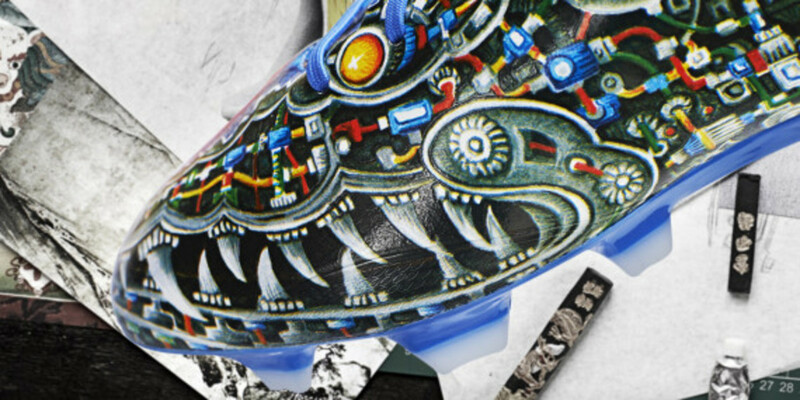 Releasing alongside the new kit is the Yohji Yamamoto adizero F50 cleat, appearing in a blue and green colorway with inconography related to Japan&apos;s modern sci-fi culture, ultimately bridging the divide that separates the past and the future. 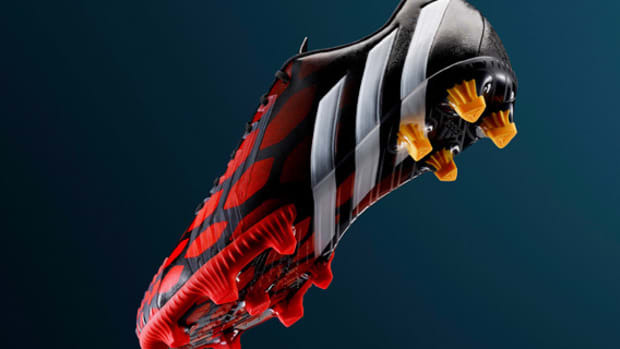 The goods are available now at adidas&apos; online store. 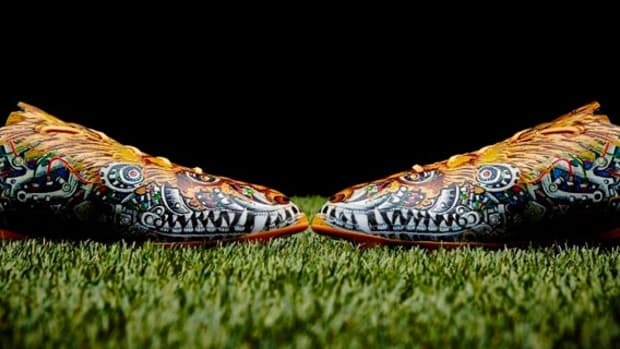 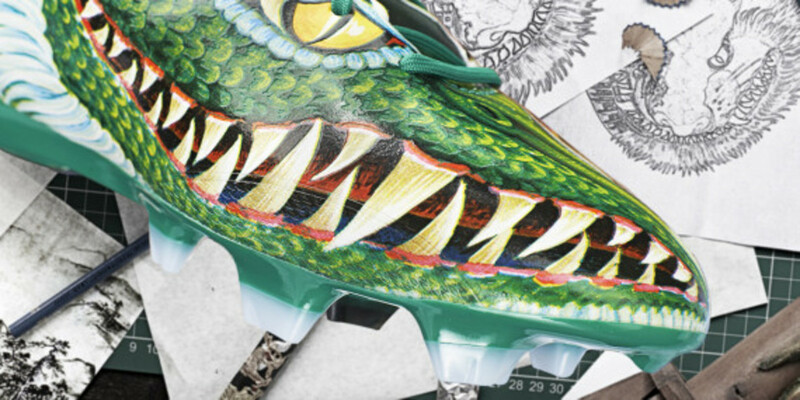 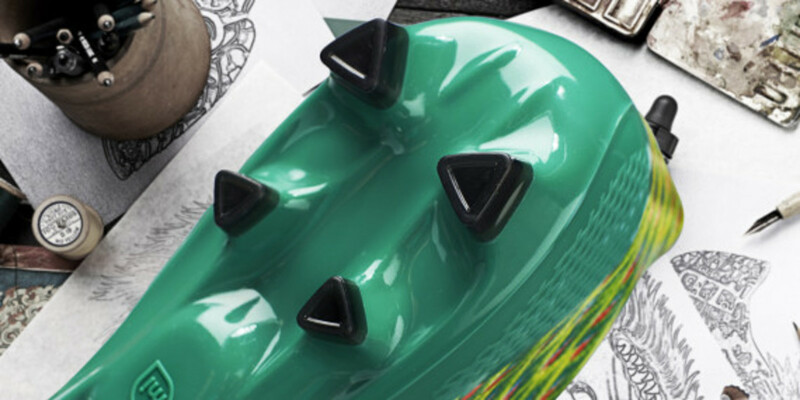 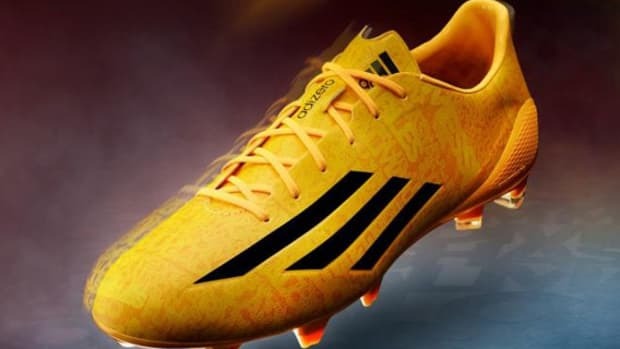 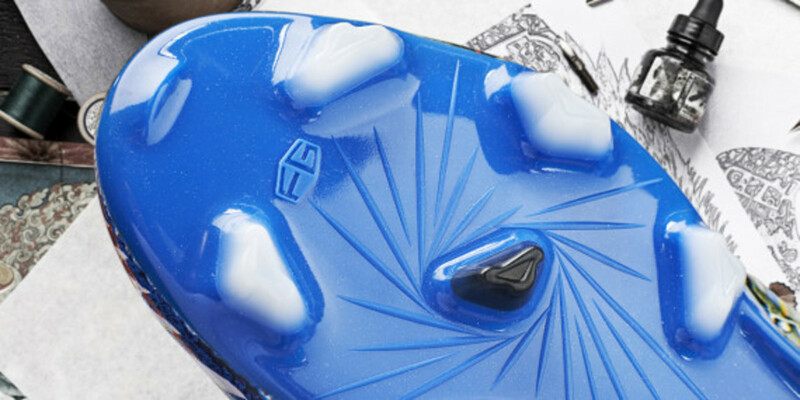 adidas Adizero F50 Cleat - "Messi"